2019 – See the Action Up Close! 2018 – See the Action Up Close! Additional 2018 events coming soon. 2015 – See the Action up Close! 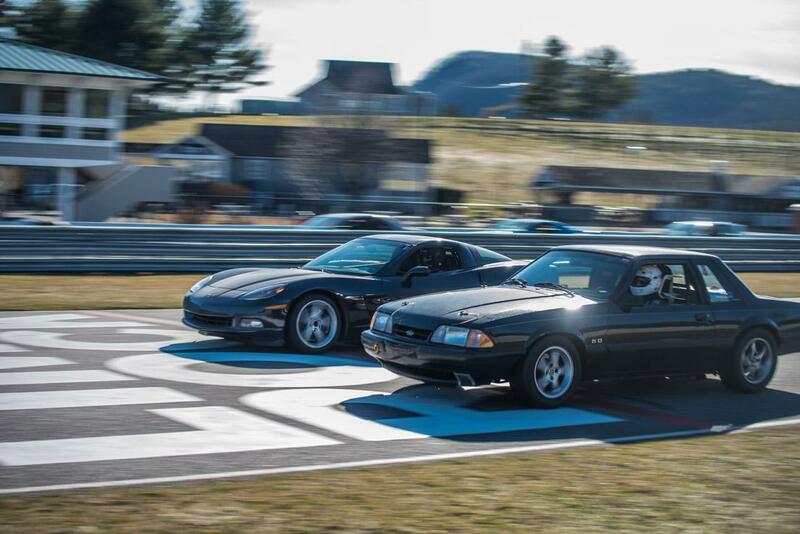 Lime Rock Park November 14, 2015! Lime Rock Park October 31st, 2015! Lime Rock Park October 24th, 2015! Thompson Speedway October 7th, 2015! 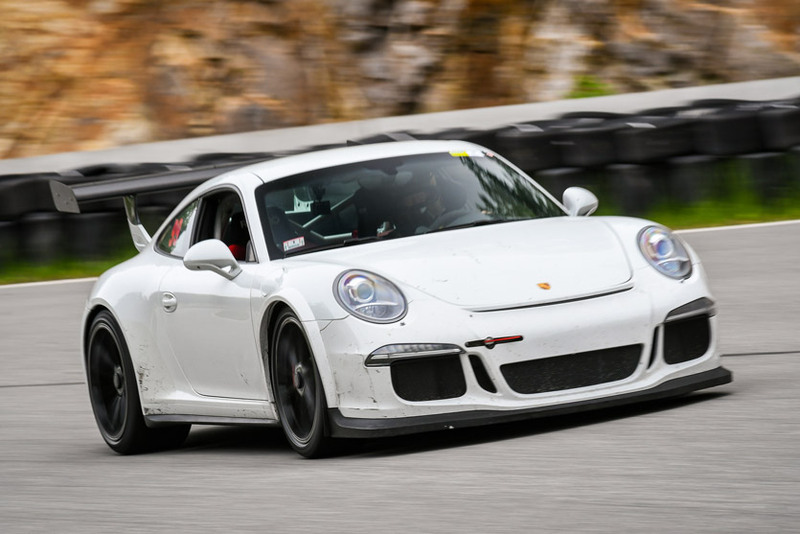 Lime Rock Park September 10th, 2015! Palmer Motorsports Park September 1st, 2015! Lime Rock Park August 24th, 2015! Lime Rock Park August 4th, 2015! Palmer Motorsports Park July 28th, 2015! Lime Rock Park July 15th, 2015! Watkins Glen July 7th, 2015! Watkins Glen July 6th, 2015! 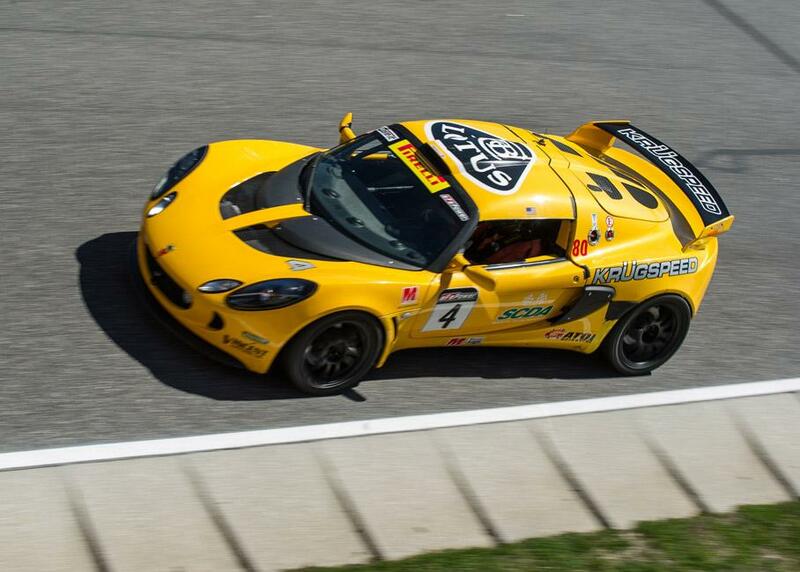 Palmer Motorsports Park June 4th, 2015! 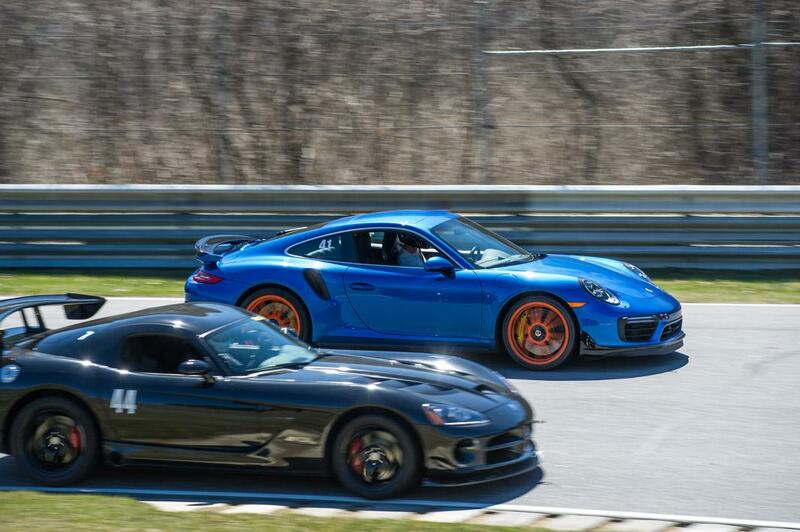 Lime Rock Park May 28, 2015! 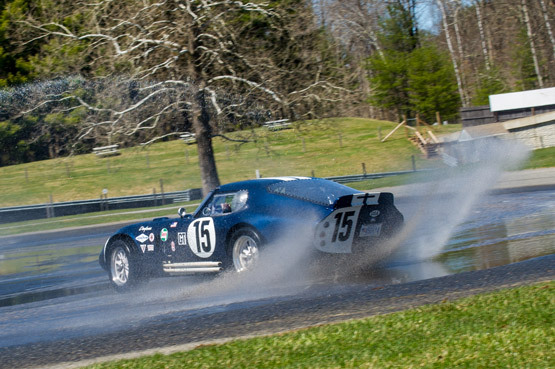 Lime Rock Park April 30, 2015! Thompson Speedway April 22, 2015! 2012 – See the Action up Close! Lime Rock Park November 12, 2012! 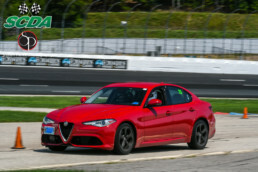 Lime Rock Park July 31, 2012! Watkins Glen July 10, 2012! Watkins Glen July 9, 2012! 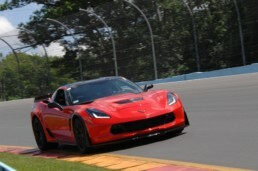 Lime Rock Park July 2, 2012! 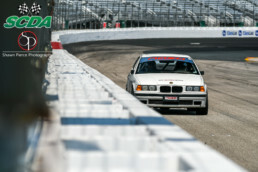 Lime Rock Park June 14, 2012! 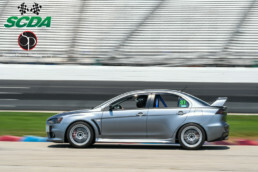 Lime Rock Park May 31, 2012! 2017 – See the Action up Close! Lime Rock Park- November 11th, 2017 Season Finale! Lime Rock Park- October 28th, 2017! Palmer Motorsports Park Clockwise- October 17th, 2017! Lime Rock Park October 9th, 2017! Thompson Speedway Motorsports Park October 2nd, 2017! Lime Rock Park September 19th, 2017! Club Motorsports September 7-8, 2017! Palmer Motorsports Park August 29th! Lime Rock Park August 14th! Watkins Glen July 17-18, 2017! Lime Rock Park June 29th, 2017! Palmer Motorsports Park June 5th, 2017! Lime Rock Park May 22nd, 2017! Thompson Speedway Motorsports Park May 15th, 2017! Lime Rock Park April 24th, 2017! Palmer Motorsports 2017 SCDA Season Opener April 10th, 2017! 2014 – See Event Action up Close! Lime Rock Park October 8, 2014! Lime Rock Park Sept 25, 2014! Thompson Speedway Aug 6, 2014! Lime Rock Park July 29, 2014! Lime Rock Park July 16, 2014! Watkins Glen July 8, 2014! Watkins Glen July 7, 2014! Thompson Speedway June 25, 2014! 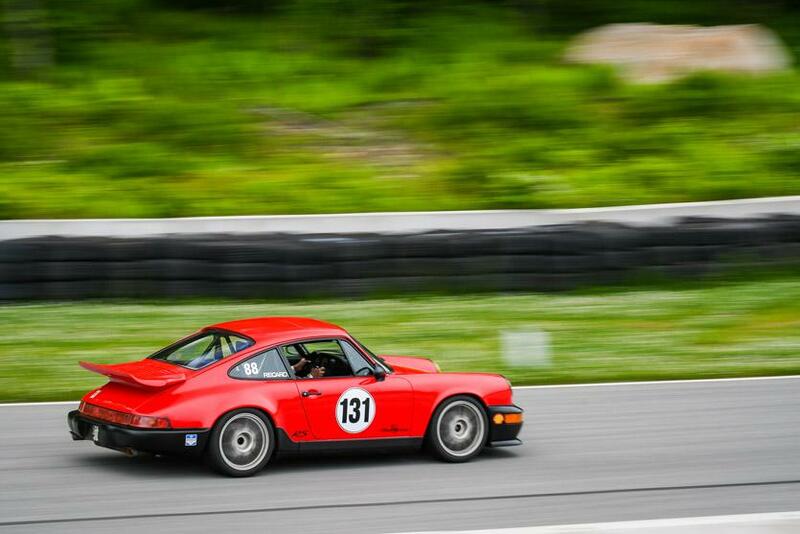 Lime Rock Park June 11, 2014! Lime Rock Park May 29, 2014! Lime Rock Park May 1, 2014! 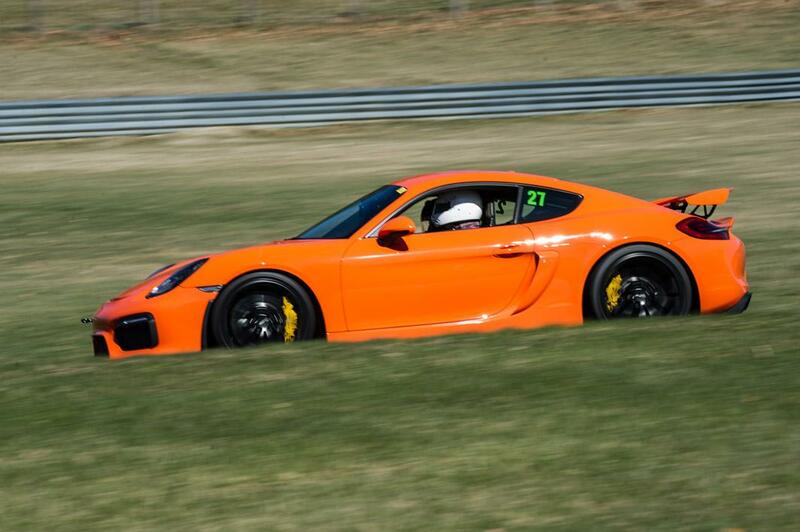 Lime Rock Park April 7, 2014! 2016 – See the Action up Close! 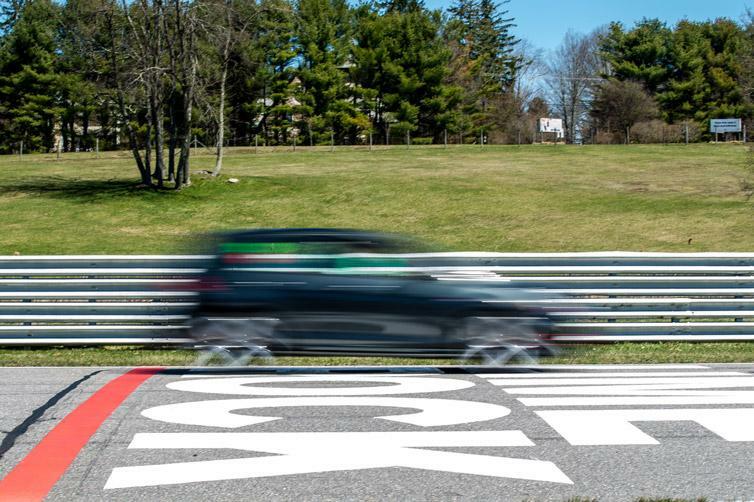 Lime Rock Park November 12th, 2016 Season Finale! Lime Rock Park October 29th, 2016! Lime Rock Park October 10th, 2016! Thompson Speedway September 28th, 2016! Lime Rock Park September 13th, 2016! Palmer Motorsports Park September 6th, 2016! Rock Park August 22nd, 2016! Palmer Motorsports Park July 26th, 2016! Watkins Glen July 19th, 2016! Watkins Glen July 18th, 2016! Thompson Speedway Motorsports Park June 28th, 2016! Lime Rock Park June 16th, 2016! Palmer Motorsports Park June 7th, 2016! Lime Rock Park May 23rd, 2016! 2013 – See the Action up Close! Lime Rock Park NOV 16, 2013! Lime Rock Park NOV 2, 2013! 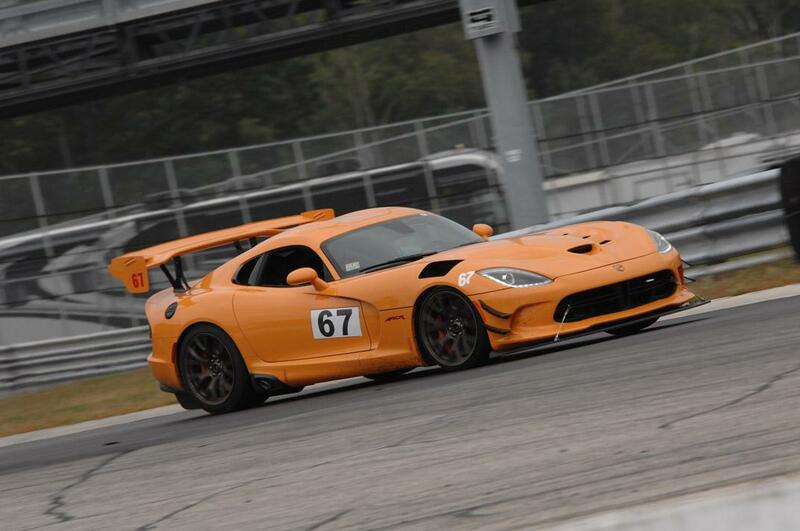 Lime Rock Park OCT 21, 2013! Lime Rock Park AUG 26, 2013! Watkins Glen July 9, 2013! Watkins Glen July 8, 2013! Lime Rock Park July 1, 2013! Lime Rock Park June 13, 2013! 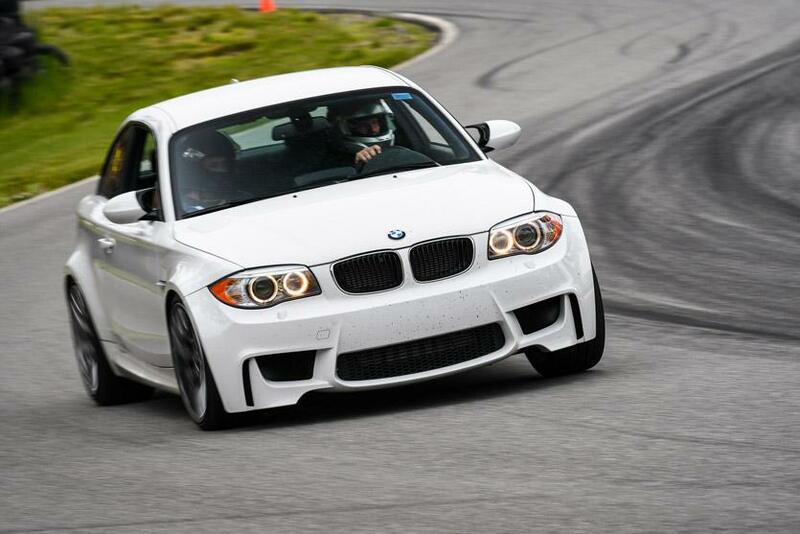 Lime Rock Park May 30, 2013! 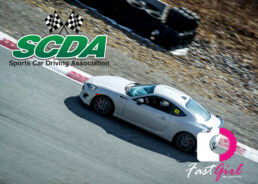 Lime Rock Park April 8, 2013!